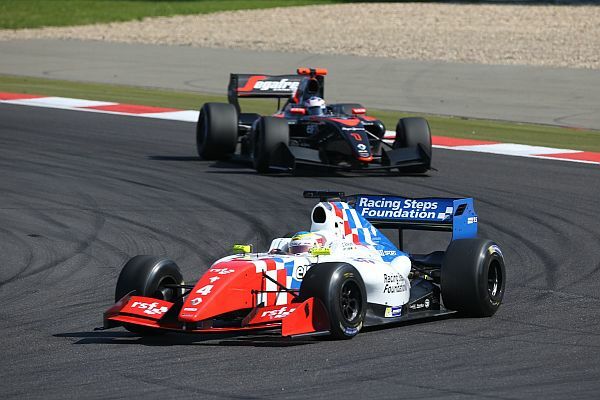 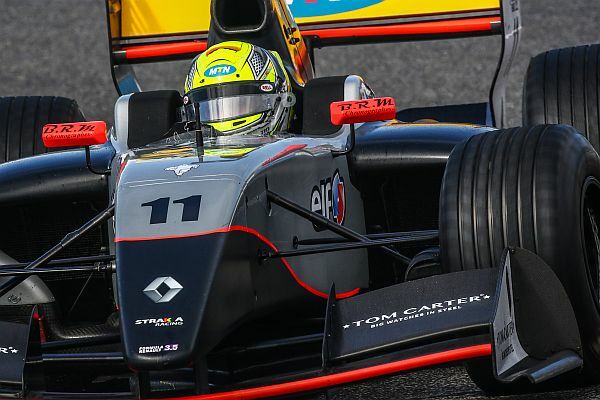 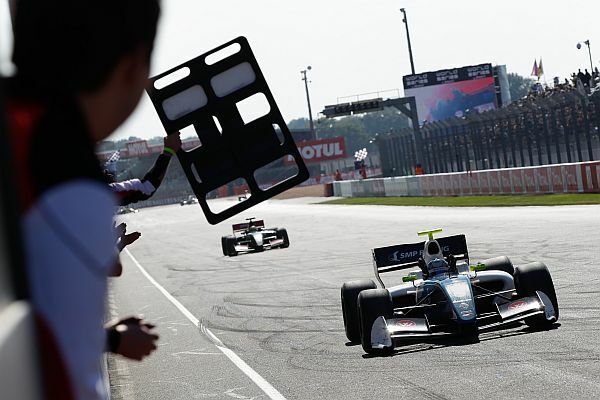 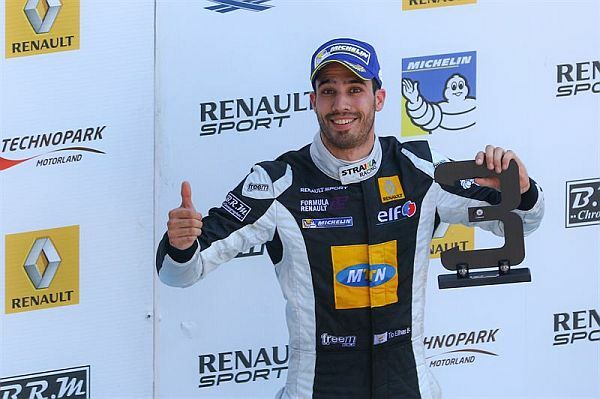 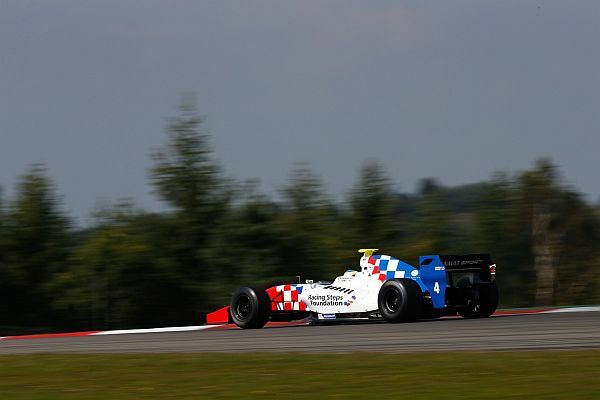 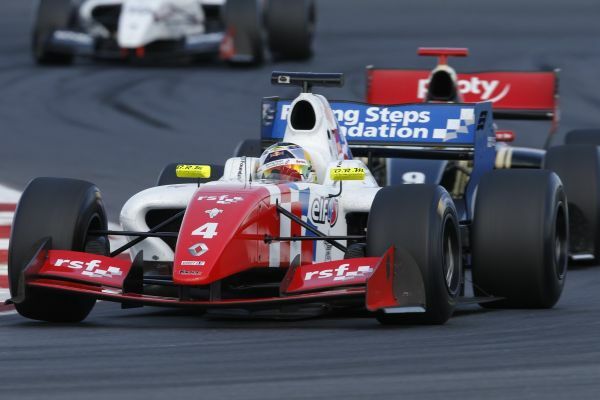 Formula Renault 3.5 V8: Nyck De Vries' victory helps DAMS bow out on a high note! 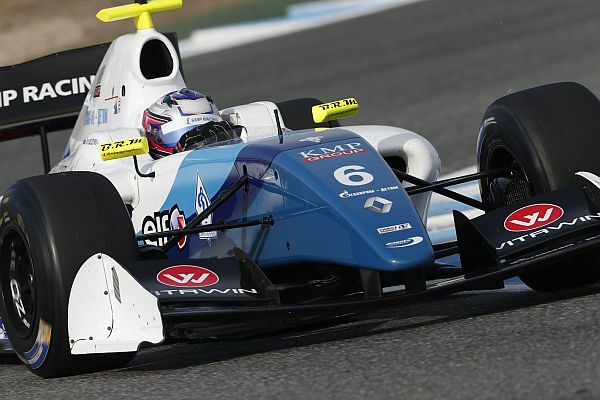 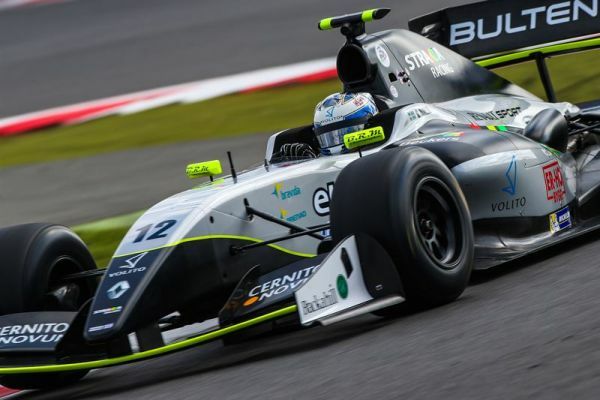 Formula Renault 3.5 V8: Formula Renault 3.5 Series: who will be the rookie of the year? 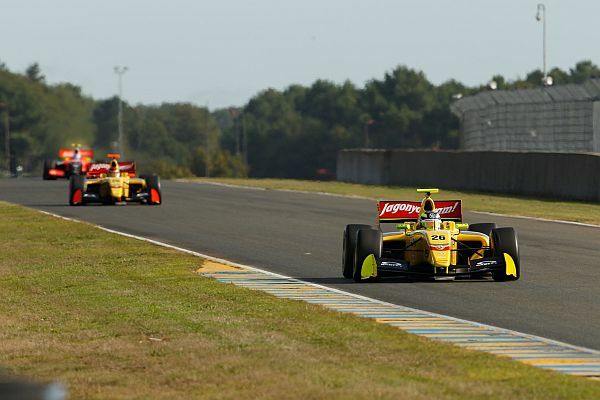 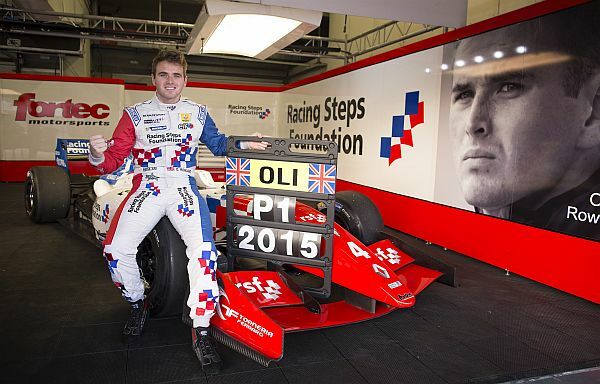 Formula Renault 3.5 V8: World Series by Renault first titles decided at Le Mans? 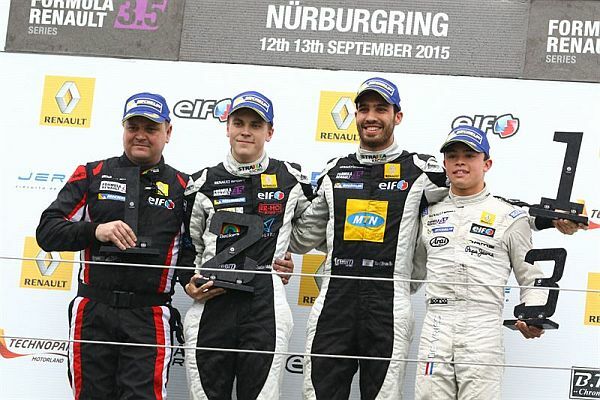 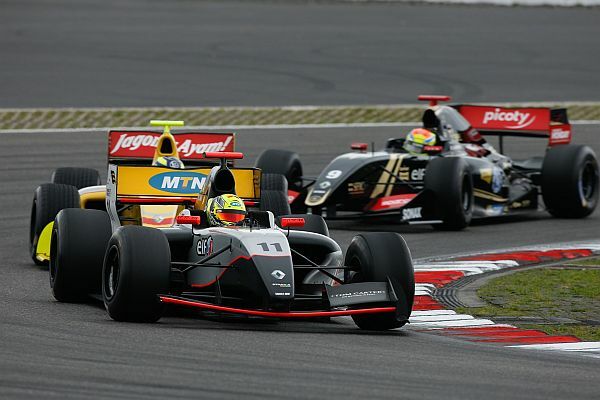 Formula Renault 3.5 V8: World Series by Renault event the turn of the "Ring"!